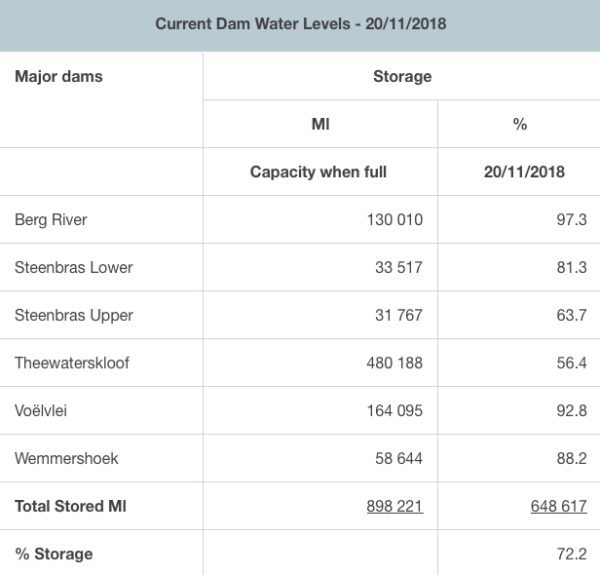 The levels of Cape Town dams have dropped by a further 1% in the past week, taking the capacity levels to 72.2%, which is nevertheless a stark contrast to last year’s levels of 36.3%. 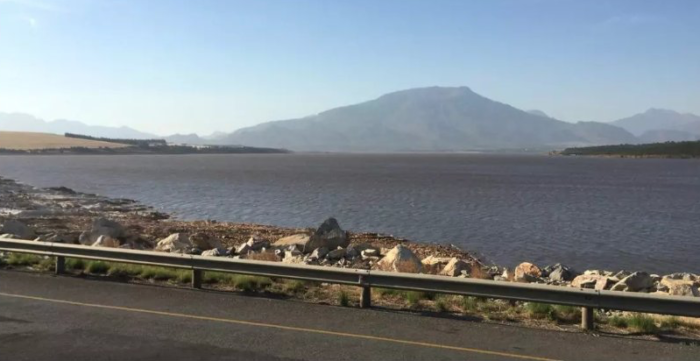 Capetonians take it as a given that dam levels will decrease slightly as the Western Cape heads into the warmer season, but many are worried about how quickly water levels will drop during the height of summer. 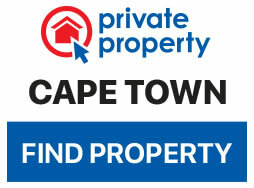 The average water consumption in the Mother City has increased by 9 million litres per day, making the city’s total consumption 558 million litres per day. The City is counting on water consumption to stay within this range as it waits for a water assessment from the National Department of Water and Sanitation (DWS). Cape Town received some rain on Tuesday, with a few more scattered showers taking place in areas around the Western Cape during the evening. Forecasts say there is no more rain in store for the Mother City this week, but the new week could see some relief from Wednesday. There’s a cooler week ahead for locals with warmer weather over the weekend.